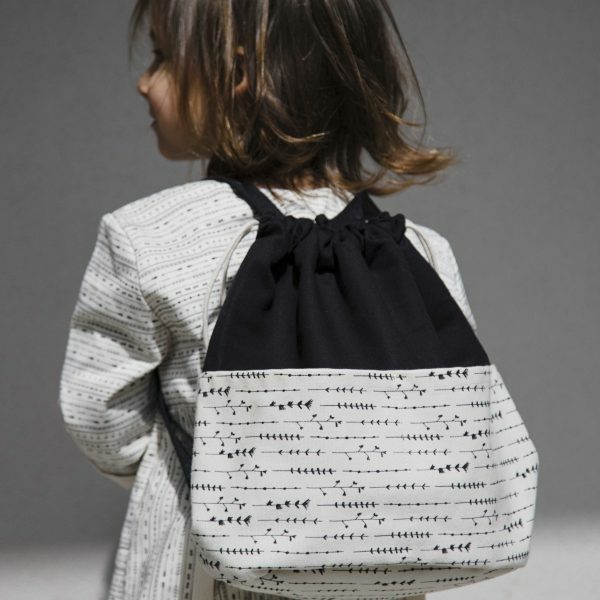 This gorgeous kids pouch is the perfect backpack for your kiddo. 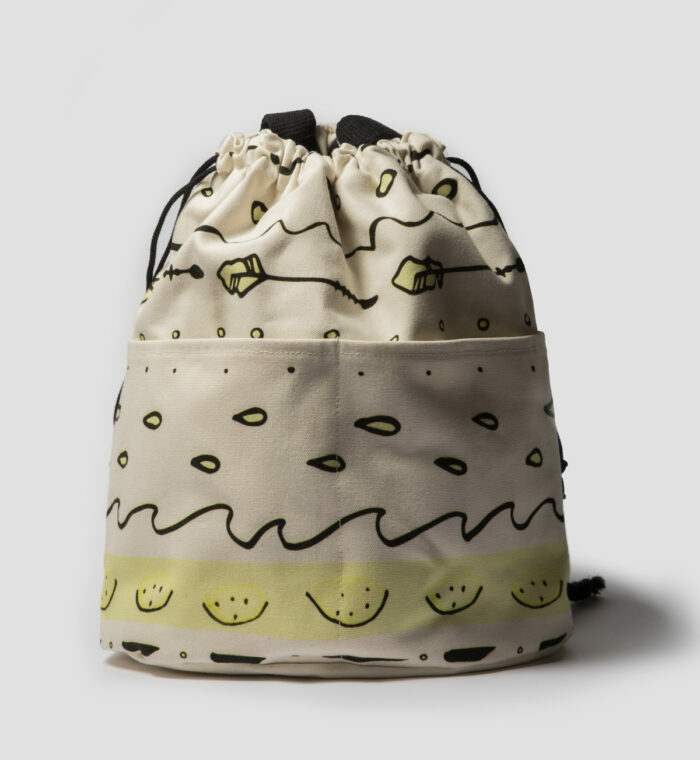 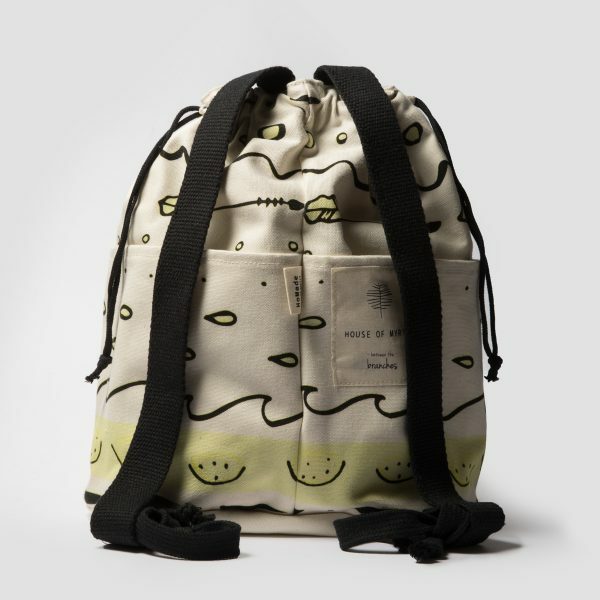 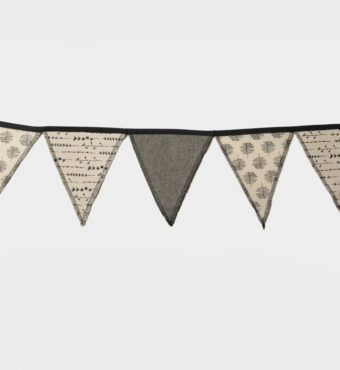 Made from cotton on the outside and waterproof fabric on the inside. 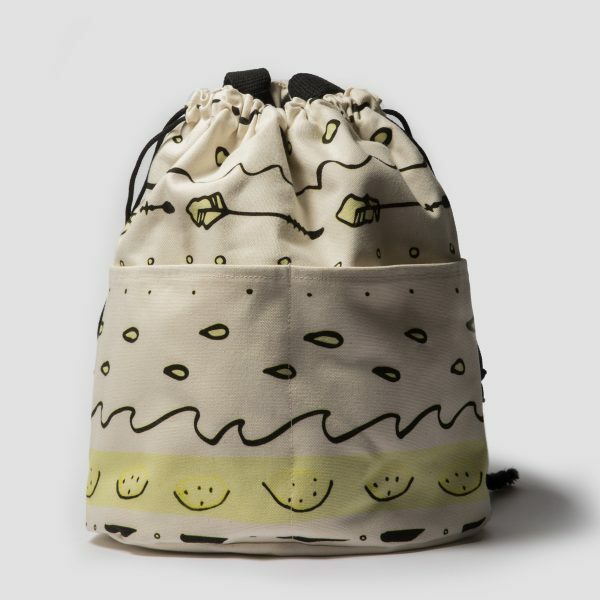 It is perfect for the school and excellent for the wets after the swimming pool!